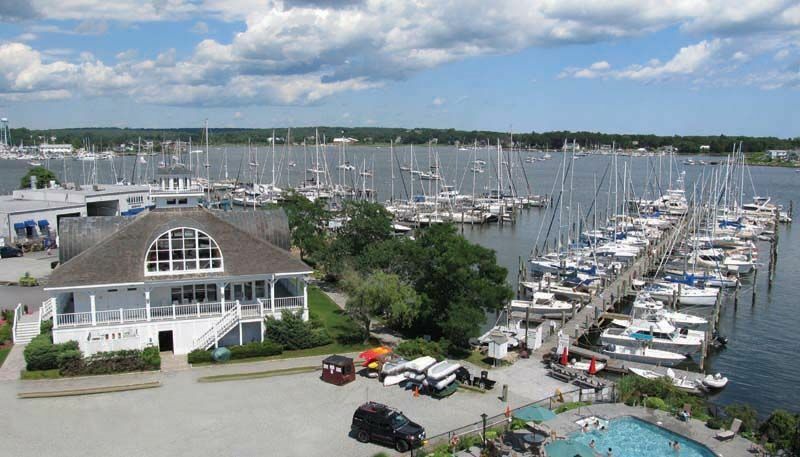 Environmental Responsibility, Compliance and Sustainability for Yacht Clubs. Almost every industry – including yacht club marinas – is now faced with environmental responsibility and sustainable business practices, a necessity for the global environment. Many yacht clubs are suffering from a lack of regulatory intelligence and they do not have up-to-date processes in place to manage environmental compliance. The result? Organizations like yours are at risk for penalties and fines that can cost hundreds of thousands of dollars. Find out how ProComplianceWare can help you drive continual improvement of environmental management efforts. To learn more about PCW download our Yacht Clubs Brochure.